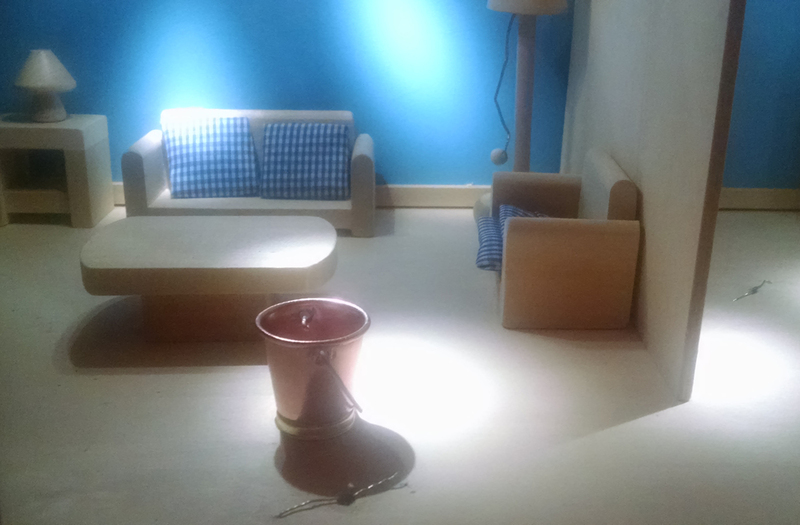 "Housekeeping" is an interactive dollhouse that explores the lives of a immigrant housekeepers working in the Unites States. 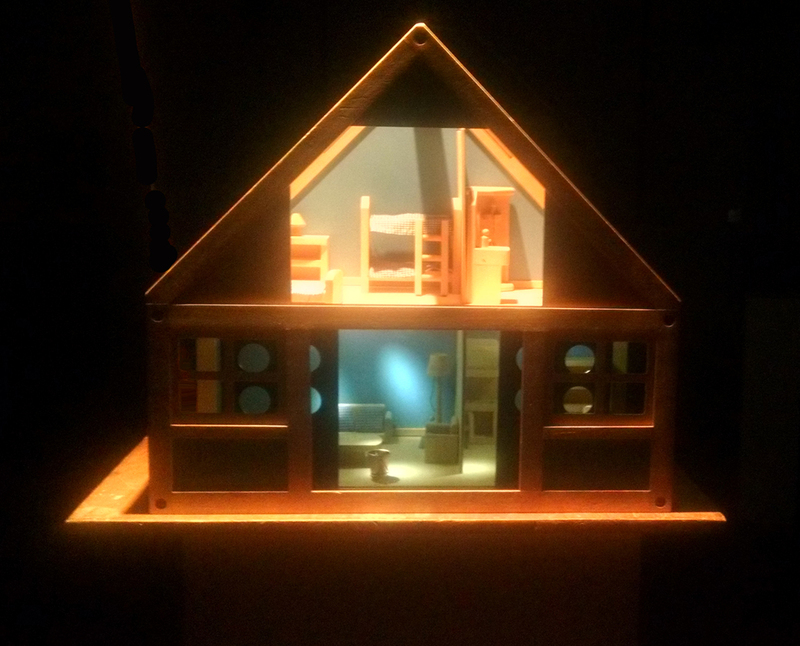 This project aims at encouraging interaction with the dollhouse to complete the circuit driven narratives. Housekeeping, someone left the lights on.